Two key figures in the field of motion capture are Etienne Jules Marey (France) and Eadweard Muybridge (USA), who started their research at the end of the 19th century. Using the results of their work on chronophotography, the two inventors paved the way towards the invention of the cinema. However at that time, the images were two dimensional and therefore incomplete and no use at all for accurate quantitative measurements as motion capture is done today. It all started with an artistic debate. The painters were representing horses galloping with their hooves never touching the ground. The question was whether this was a true representation or not? In order to prove that this was the case, both inventors pushed forward with their research in order to answer this question. 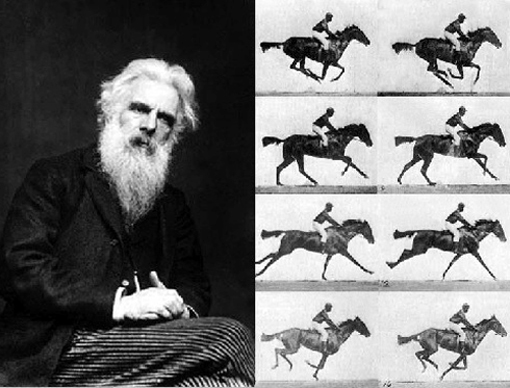 Muybridge put together a system of multiple photographs on one single photographic sheet. These photographs were taken close enough in time to be able to “read” the movement and clearly showed that at one instant, the horse was not touching the ground. At the same time in France, Marey was using a different and more mechanical technique with pipes and small rubber cushions mounted on the hooves of the horse. He also came to the same conclusion; there was an instant of suspension in the air. When the inventors finally met, Marey adopted Muybridge’s photographic system and continued to perfect it, creating the first cameras that could record movement. It took a few more years and a completely different input from the sewing machine technology, for the Lumière brothers in Lyon to build their first film projector and invent the “movie theatre experience” with both a camera and projector. 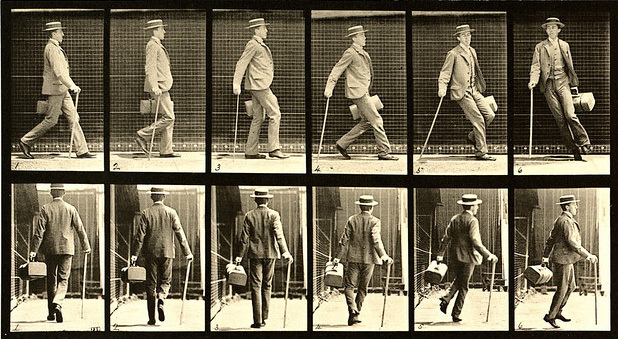 Marey and Muybridge’s main goal was to learn how to improve their understanding of human or animal movement. 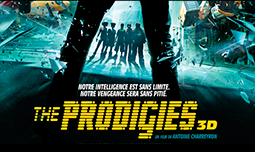 By doing so they invented the camera and paved the way forward to the birth of the Cinema. At Mocaplab we also take into account the perception of movement in order to effectively do our job. The perception of movement is at the heart of the final perceived results and partly explain why “motion” and “emotion” are so strongly connected.